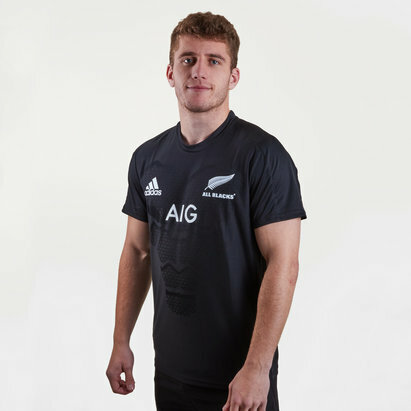 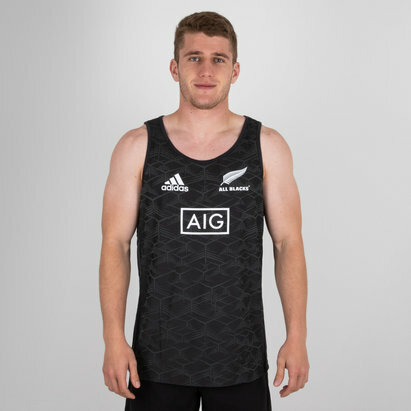 Show your pride and support for the men in black with this New Zealand All Blacks Lux Rugby Singlet in Night Grey, Black and Off White from adidas. 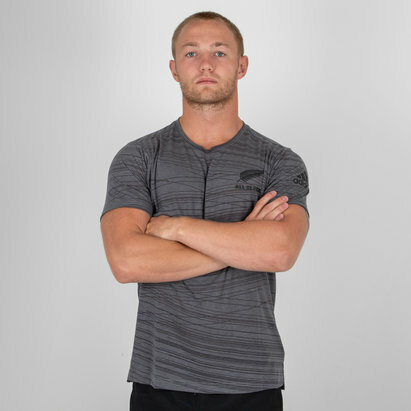 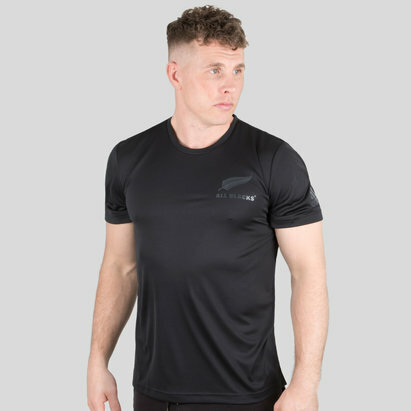 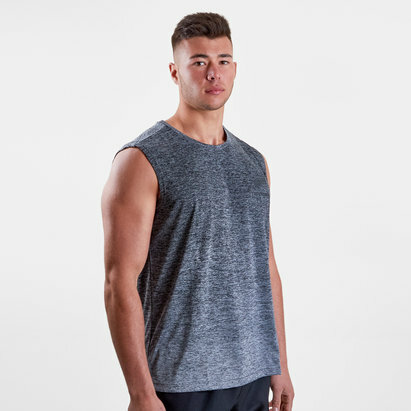 Forming part of the New Zealand All Blacks kit range for 2017/18, this performance singlet has been designed from polyester and features climalite technology, ensuring that any moisture is wicked away from the wearer's skin. 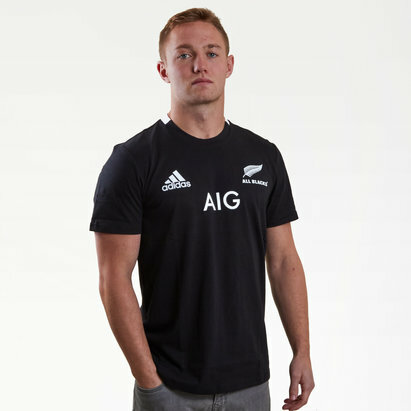 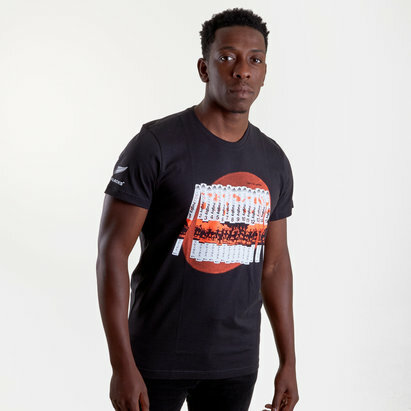 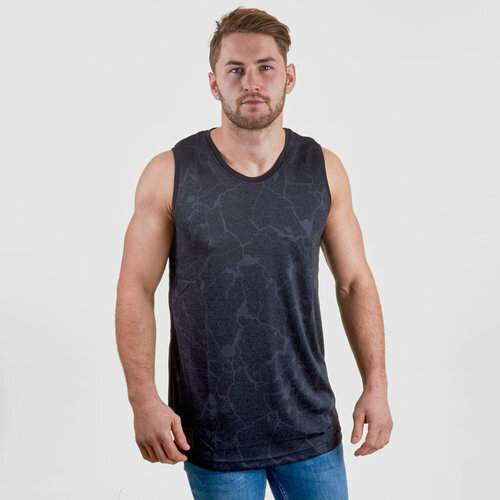 This supporters singlet of the Southern hemisphere giants, the New Zealand All Blacks comes made from 100% cotton. 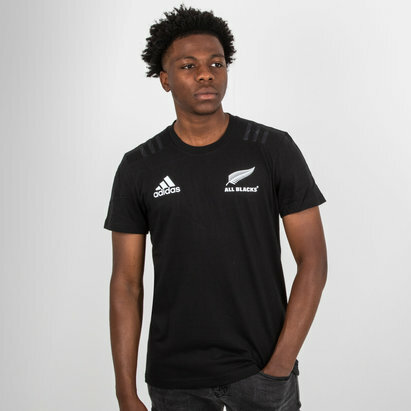 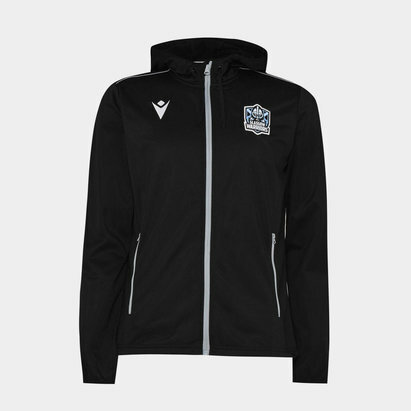 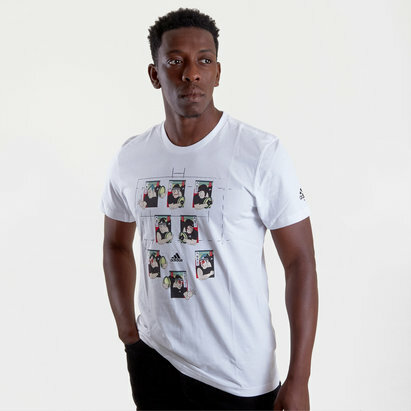 adidas has included a high quality tab upon the right hem.